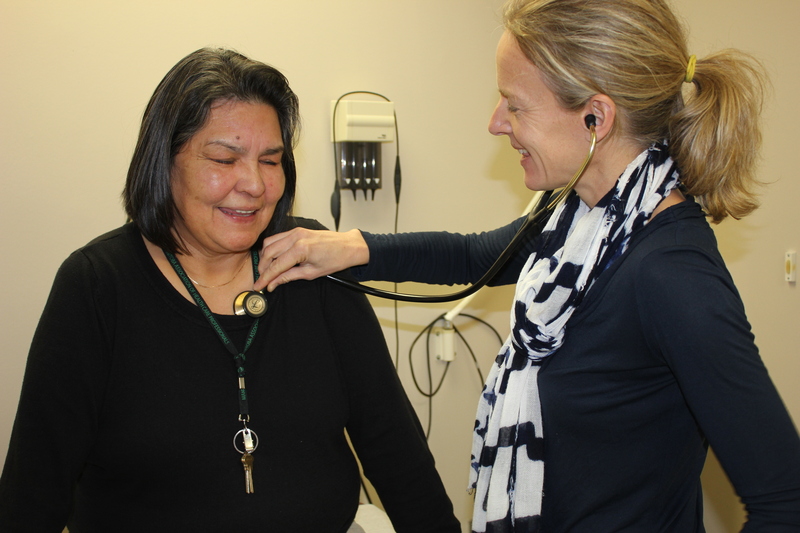 Following the vision of the Aboriginal Health and Wellness Centre, the clinic provides resources that enable individuals to attain or maintain the balance in their lifestyle that is necessary for health. The clinic is committed to offering traditional and/or contemporary healing practices to meet the needs of the urban Aboriginal community. 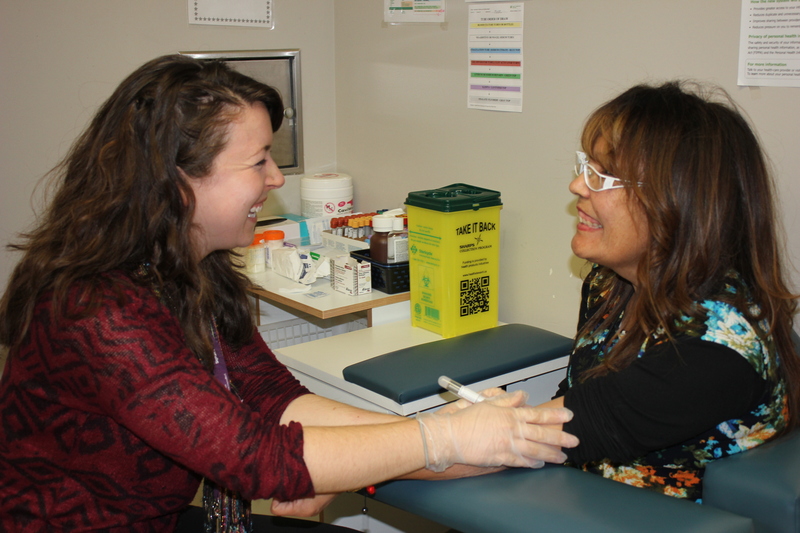 Staff use a holistic approach to provide primary health care to constituents. Primary care services are offered following the Medicine Wheel to address the physical, mental, spiritual and emotional wellbeing of the constituents we care for. Our cultural advisor is available to meet with constituents for advice and counselling related to traditional and spiritual healing. The cultural advisor provides holistic care in areas of ceremonies, spiritual advice and counselling. They also act to connect constituents to other traditional healers as needed. The Community Health Workers and Nursing staff operate outreach programming which focuses on promoting health and wellness and preventing disease.